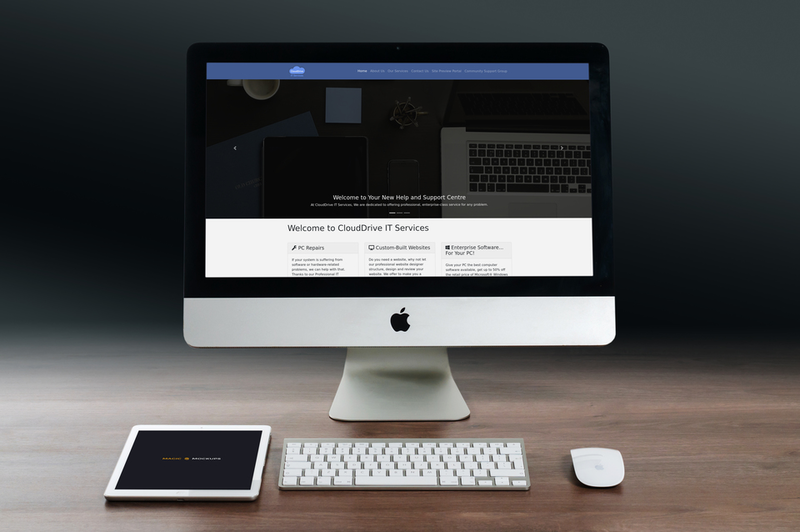 A website for our business CloudDrive IT Services. 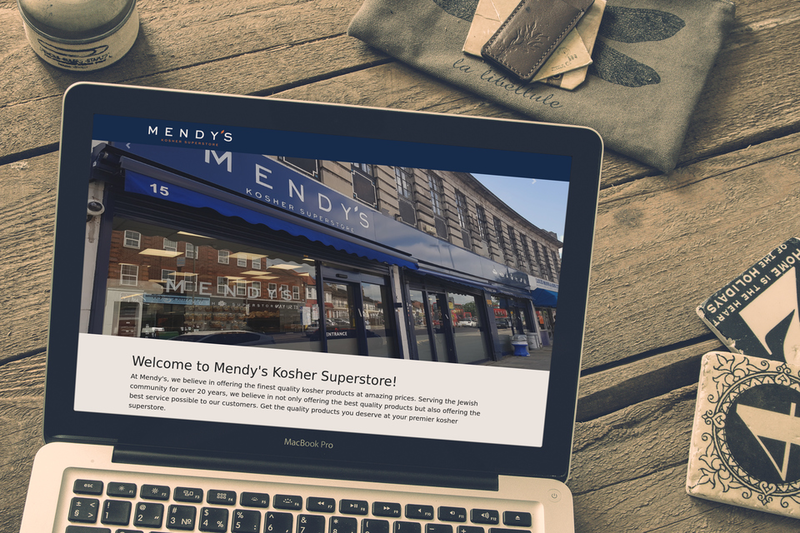 A website for the kosher superstore Mendy's, based in Edgware. 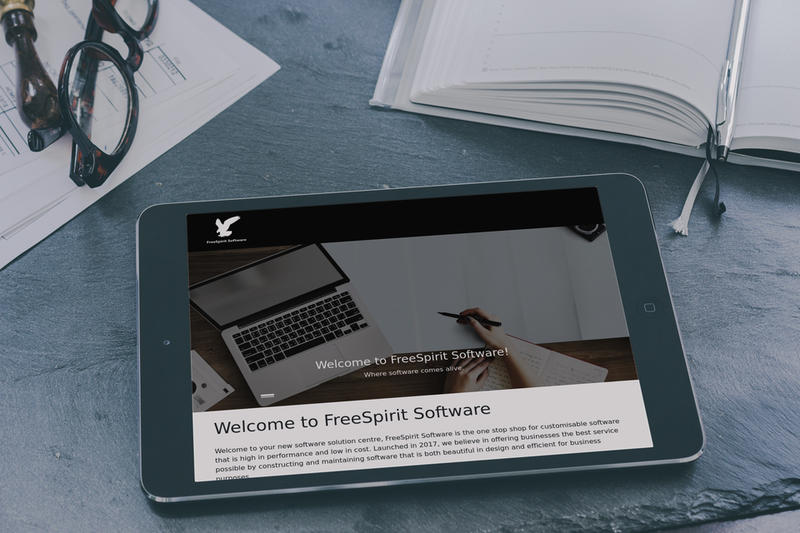 A website for the software development company FreeSpirit Software. 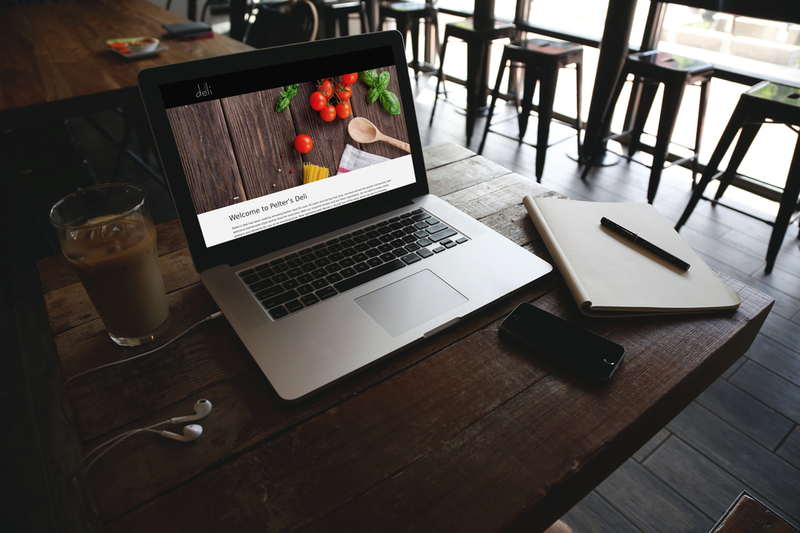 A website for the the food and catering company Pelter's Deli. 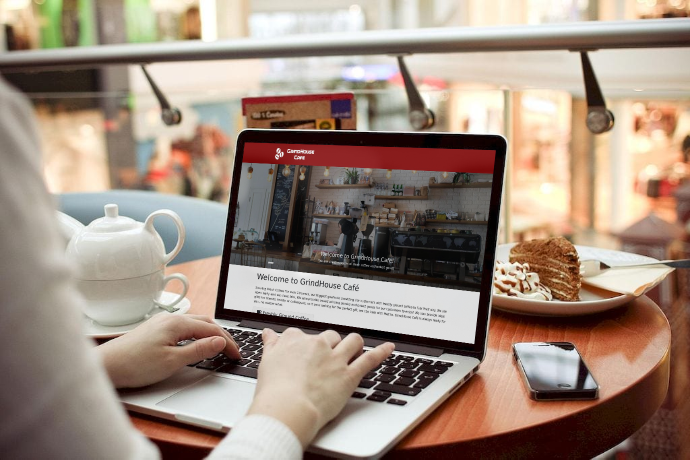 A website for the coffee shop GrindHouse Cafe.